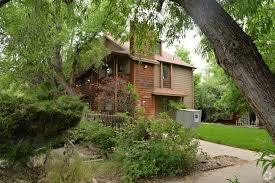 Boulder Studios Near CU and Downtown. 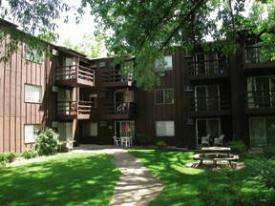 Boulder, CO Apartment Rentals! 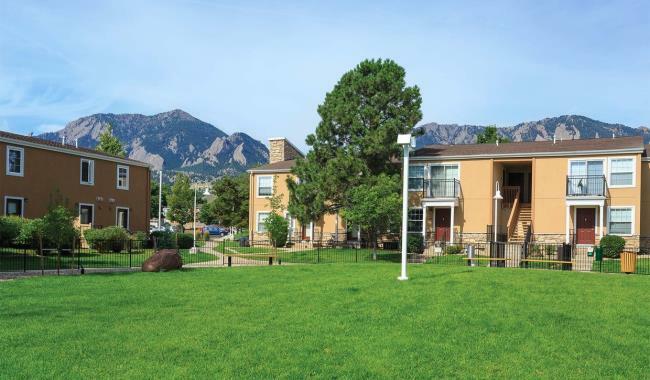 Located in Central Boulder on the East Side of Campus, this Apartment Community is Great For CU Students and Professionals! 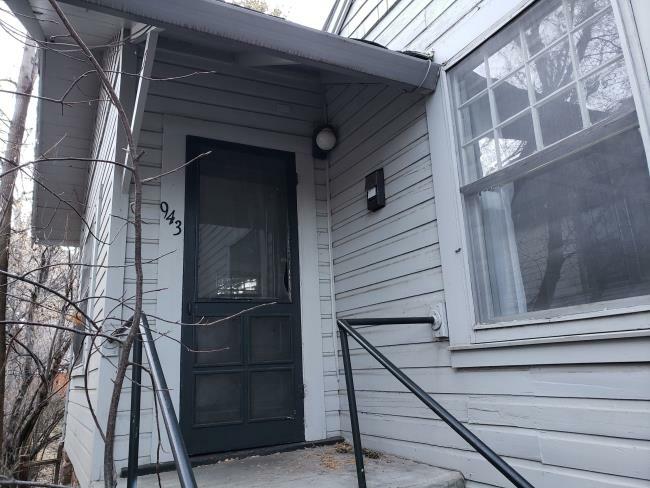 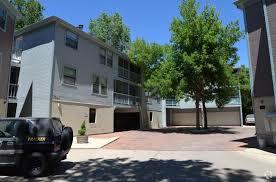 Central Boulder Location Near Downtown and CU- Great Boulder Rental! 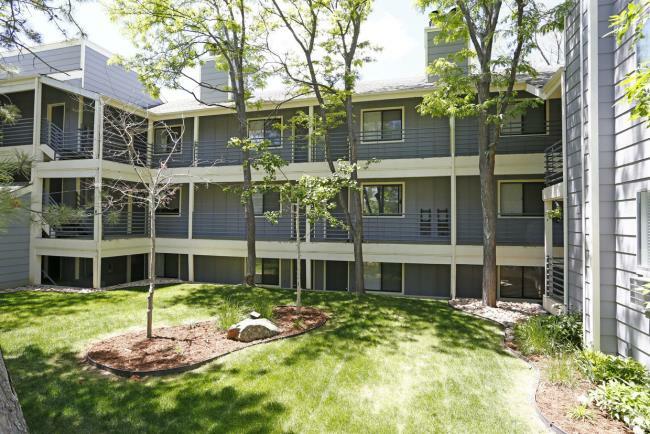 Super Clean, Affordable, Newly Remodeled Apartments for Rent in Boulder! 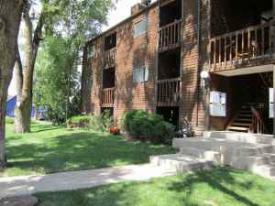 Central Boulder Apartment Rentals! 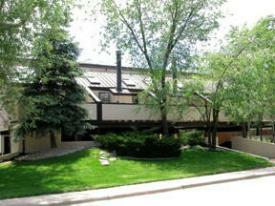 Location on Boulder Creek in Central Boulder! 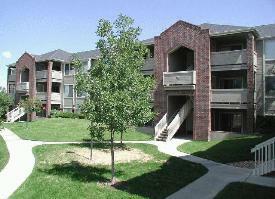 Boulder Apartments in Beautiful Location. 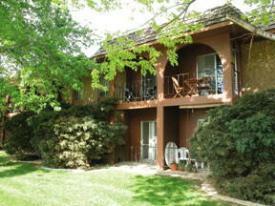 Centrally Located in North Boulder Within Walking Distance to Downtown. 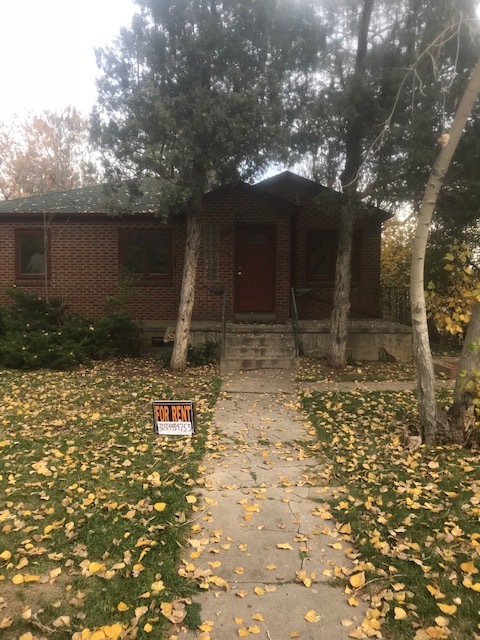 Please call for latest pricing and availability. 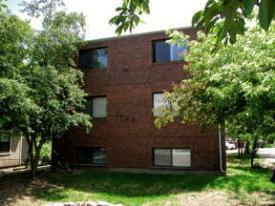 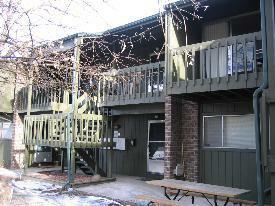 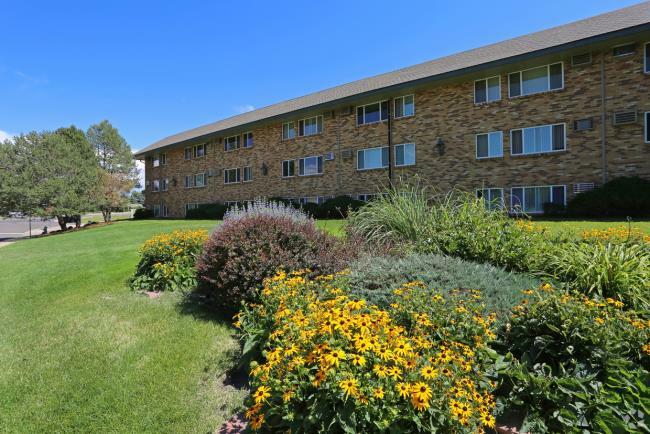 Boulder Apartments For Rent in a Convenient Central Location! 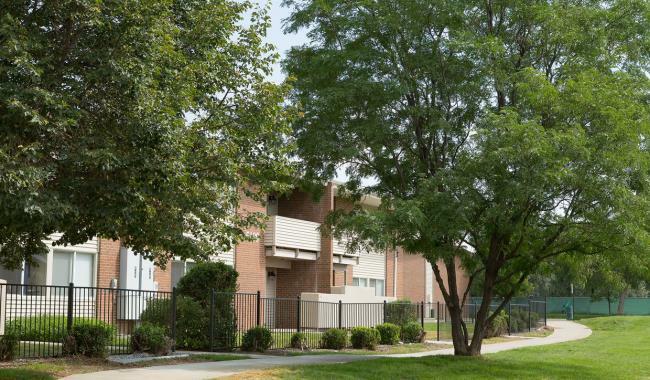 Colorado Apartments for Rent in Gunbarrel. 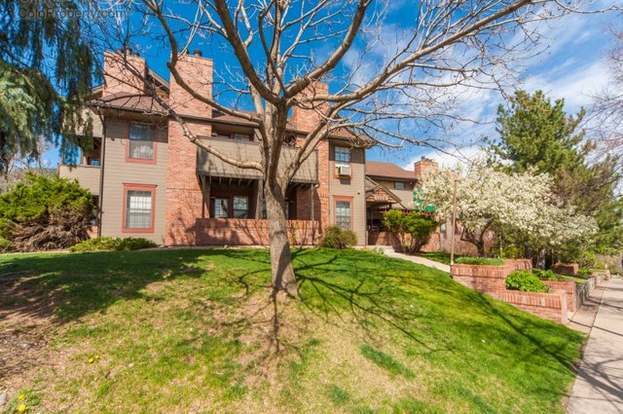 Newly Remodeled Unique Townhome Apartment Community in Northeast Boulder. 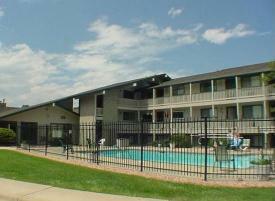 Newly remodeled apartments for rent with many floorplans to choose from! 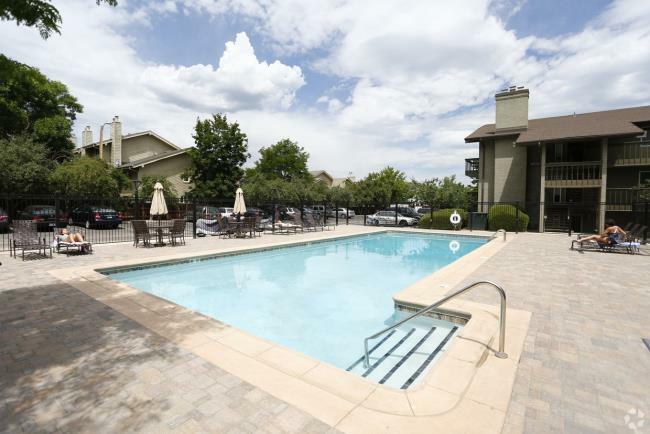 Just a quarter of a block away from the Table Mesa Park & Ride! 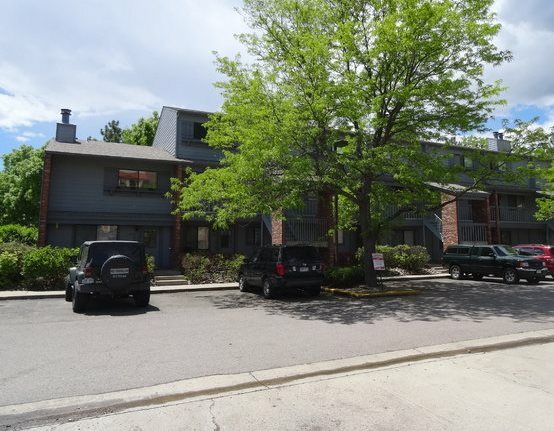 Apartments for Rent in Gunbarrel. 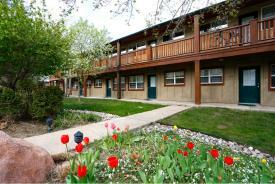 Thriving Northeast Boulder Location with many amenities and high end finishes. 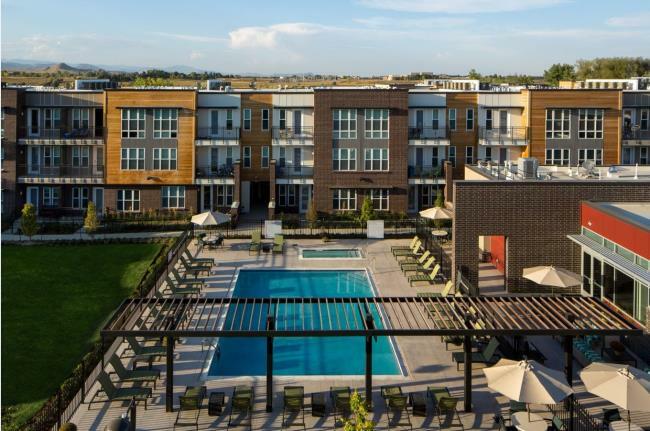 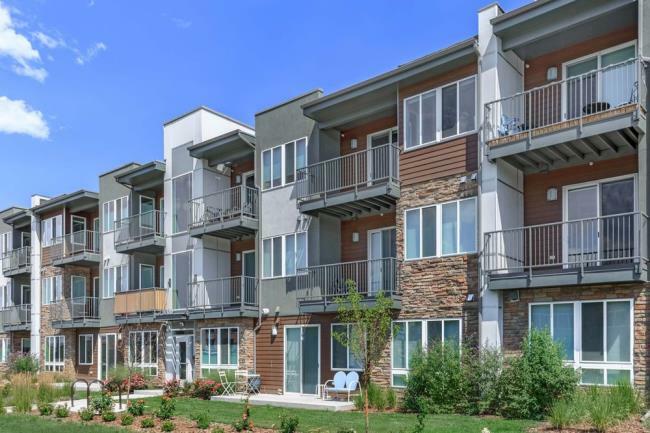 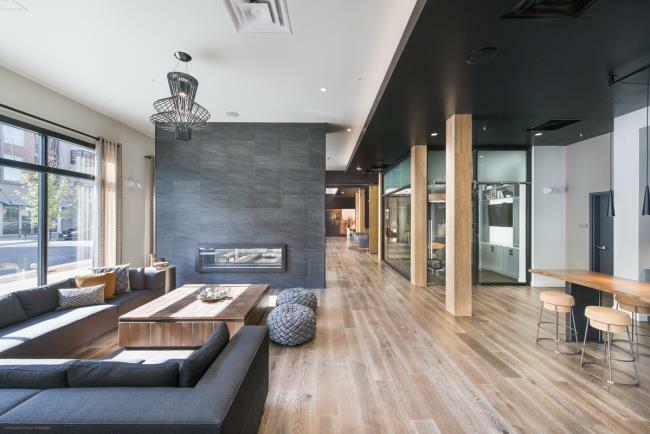 New Boulder apartments for rent with luxurious studio, one, and two bedroom urban apartments which are infused with high-end finishes and top-notch amenities.